Professional wrestler with WWE, WCW and TNA. He founded Total Nonstop Action Wrestling in 2002 with his father Jerry. He worked for his father's Continental Wrestling Association as a teen. He is a four-time WCW Heavyweight Champion. He was married to Jill Gregory from 1992-2007; they had three daughters together. In 2010, he married Karen Jarrett. 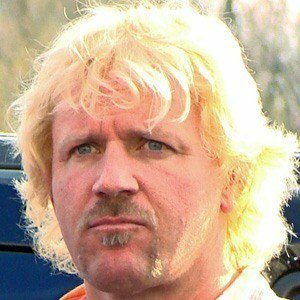 He was long-time friends with late wrestler Owen Hart.